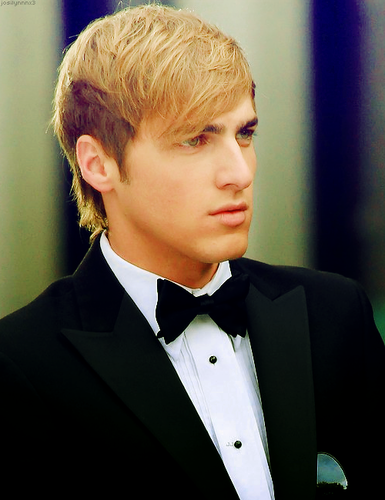 kendall!!!!!!<3. . 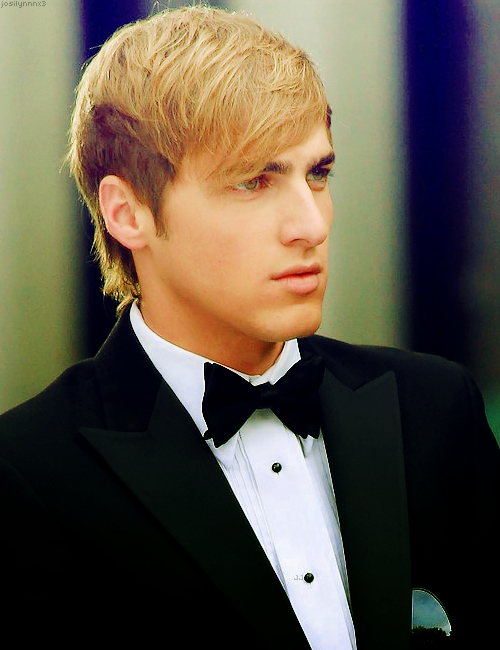 Wallpaper and background images in the big time rush club.